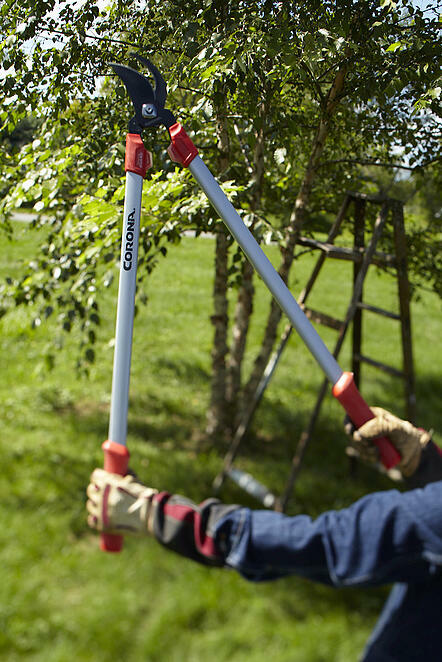 For the dads who have everything to the dads that need of everything, we've put together a list of some great Corona tools that any dad who's into gardening, landscaping or the great outdoors would love ! Having the right tool for the job is the key to success and here are a few Corona favorites that are sure to be a hit! Folding RazorTooth Saw (RS 7245) - Compact and lightweight construction, this folding saw is super sharp to make cutting larger limbs and branches easy. 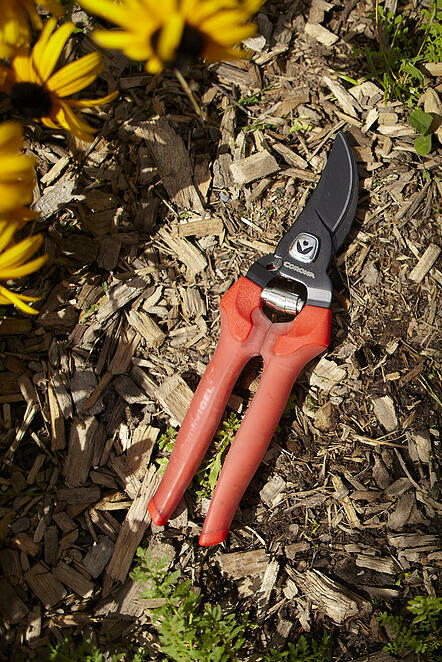 Great for seasonal pruning or out on the hiking trails and has a replaceable blade to last him season after season. 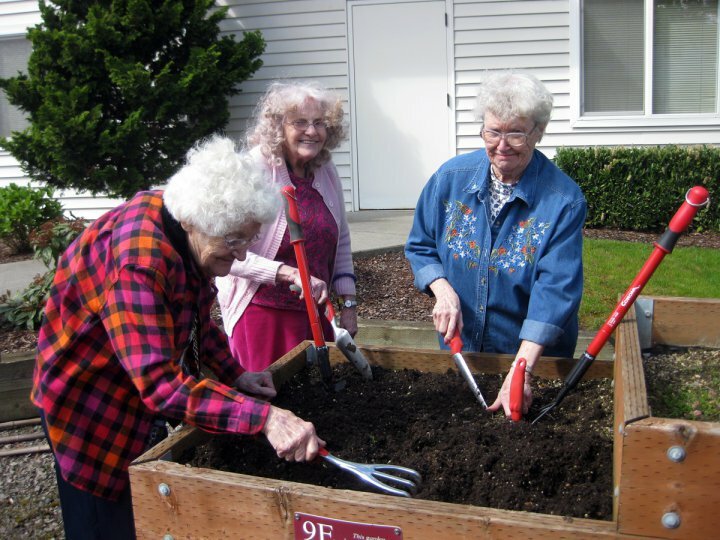 National Home Gardening Club's members tested it and gave it one of their highest recommended ratings. Available on coronatoolsusa.com for under $26. Folding QuickSaw (QS 7800) - The name says it all...this folding saw is the one professionals rely on that cuts 20% faster than other saws in its class. Its patent-pending tooth pattern helps keep the cut channel free of sawdust, resulting in a faster cut. It's the ideal choice for the Dad who wants to power through his outdoor tasks and get on with his day. Available on coronatoolsusa.com for under $40. 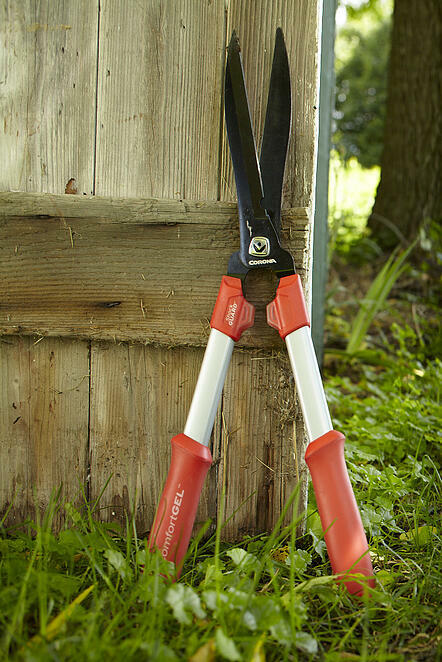 Dual Cut Loppers (SL 7180) - Give Dad a little help in the yard this season with the forged steel Dual Cut Lopper. Its patented blade and hook design will have him cutting through branches up to 2 inches thick with with the greatest of ease. What's the secret? The notched hook helps hold the branch in place while the angled blade bites down and pushes it back towards the pivot point. That's the point where you get maximum cutting power and makes Dad feel like a superhero in his yard. Available on coronatoolsusa.com for under $60. 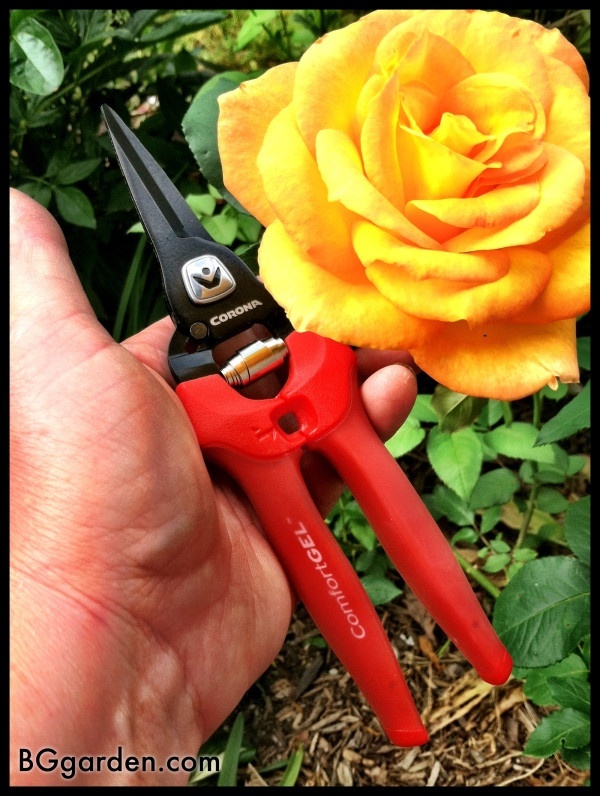 Dual Cut Hedge Shear (HS 7140) - Does Dad have an unruly shrub that's always out of control or those perfectly manicured boxwood hedges or topiaries? Then a good pair of hedge shears is just what he needs to keep them looking great all season long. Environmentally friendly, these forged shears are insanely sharp to give him those nice clean lines, with contoured grips and cushioned bumpers for added comfort, he may just keep working all day long! Available on coronatoolsusa.com for under $60. 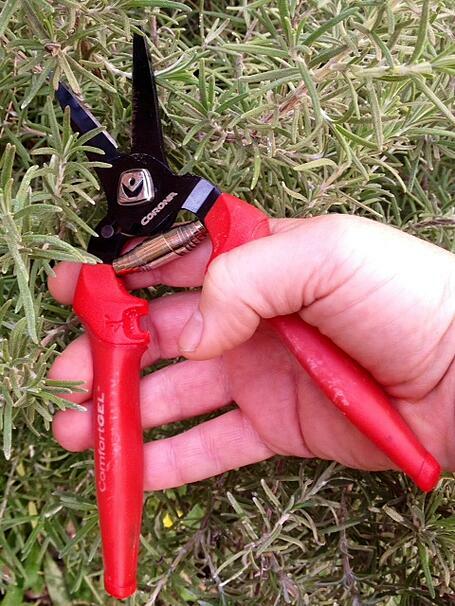 Landscape & Irrigation Bypass Pruners (BP 3670) - Many dads take pride in doing all the work in their yards. 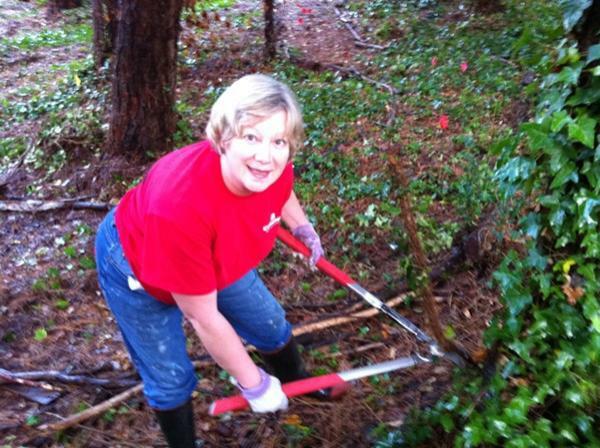 From pruning bushes to maintaining sprinklers, here's one tool that will help save him trips back to the tool shed. This pruner with its forged steel construction and ergonomic handles are great for cutting branches up to 1 inch in diameter. And the unique built in screwdriver tip at the end of the hook lets him adjust the sprinklers all with the same tool. The available replacement blade and service parts means he'll be using this one season after season! Available on coronatoolsusa.com for under $35. 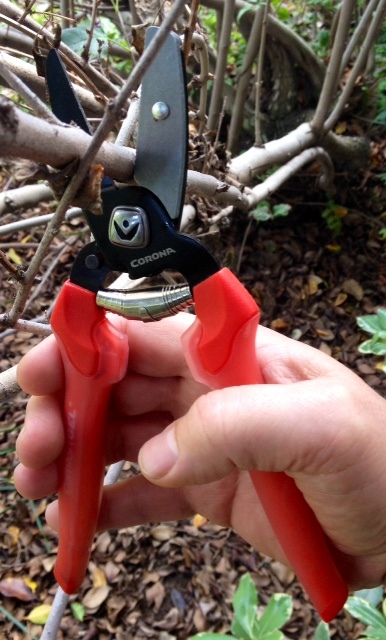 Corona Sharpener (AC 8300) - It may be small in stature but it can be one of Dad's biggest helpers in the garden and landscape. This little carbide file is great for keeping pruning tool blades sharp for maximum cutting performance. It also works wonders on tools like shovels and hoes to help penetrate the soil more easily. And an extra file for the kitchen helps keep knives and scissors sharp too! Available on coronatoolsusa.com for $10. Corona App FREE! - Want a great idea for Dad to use when he's not out in the yard? 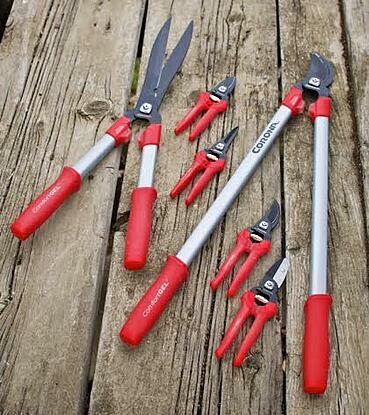 Why not check out the Corona Tools Garden App for iPhones, iPads, iTouch and Android devices? It's loaded with seasonal tips, tool info, how-tos and instructional videos he can install for 24/7 access. It's like having a professional gardener and landscape maintenance contractor right at his finger tips. Scan this code with your device now and get the Corona Tools Garden App in iTunes and Android Market! The best part is, it's FREE! 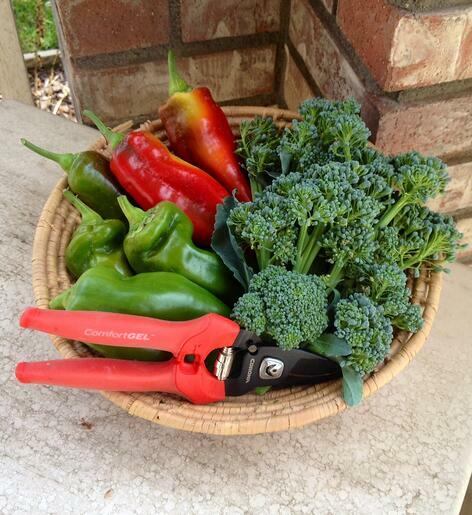 Those are few of our favorite Corona tools but there are so many more to choose from! What's your favorite? Share it with us in the comments below.